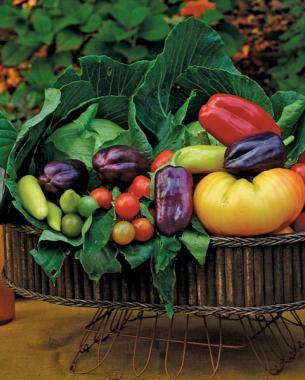 Vegetable gardens can be as much of a destination as an ornamental garden. 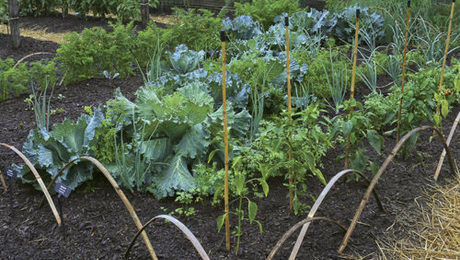 Somewhere in our garden history, veggie gardens got the short end of the stick. They’ve been typecast as the ugly ducklings of gardening, while ornamental plantings are touted as the swans. Maybe this is due to our American agricultural heritage of mundane, monocultural straight lines: a row of corn here, two rows of beans there. 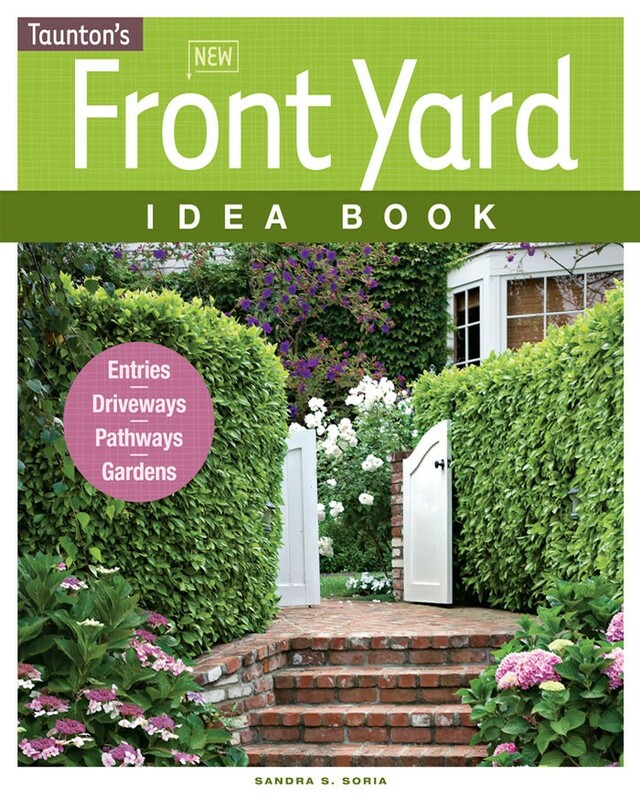 There is no rule book, however, that says our edible gardens can’t be beautiful and a showcase of the neighborhood. 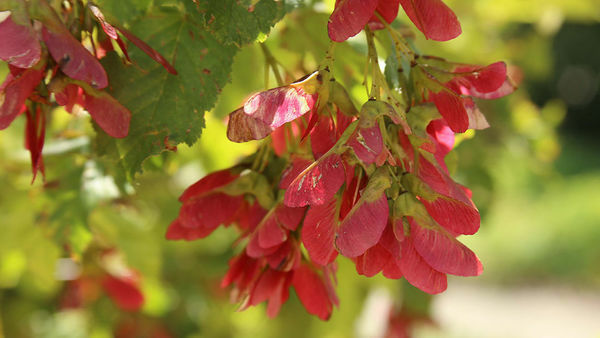 By borrowing design strategies used in ornamental gardening, these goals are easily attainable. 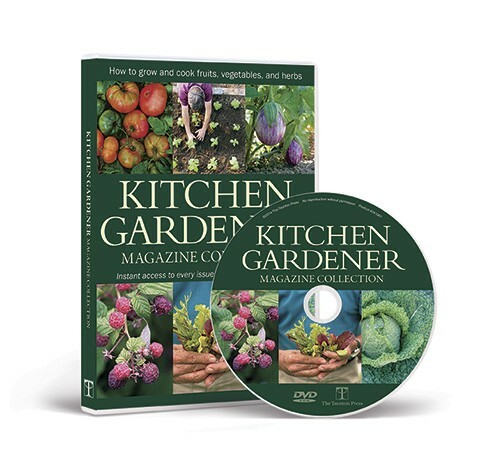 Colorful flowering plants, attractive enclosures, and crisp edges are just a few of the details that can transform an ordinary kitchen garden into a masterpiece. 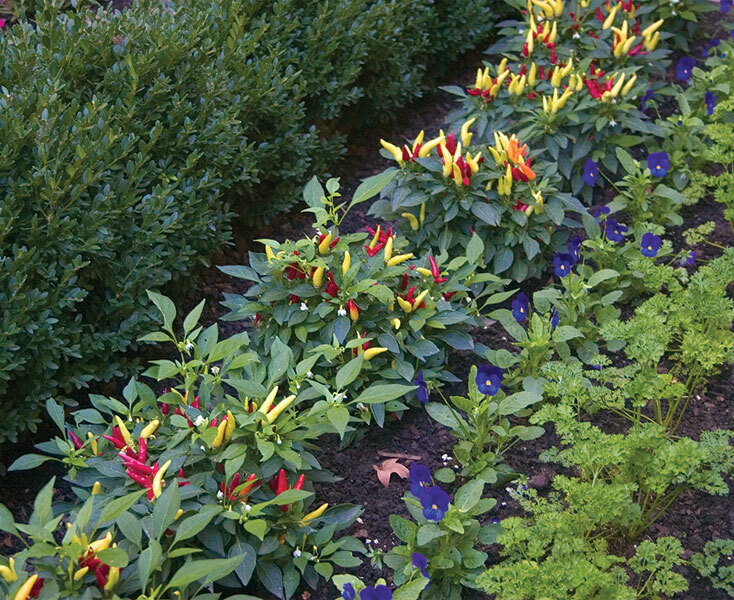 Instead of pretty plants in one bed and edibles in another, mix them together for eye-catching plantings. The idea of bringing edible and ornamental gardening together certainly isn’t a new concept. The French have been doing it in their potagers (vege­table gardens) for centuries, providing beauty and bounty in the form of flowers, vege­tables, fruits, and herbs that enrich their gardens and tables throughout the seasons. 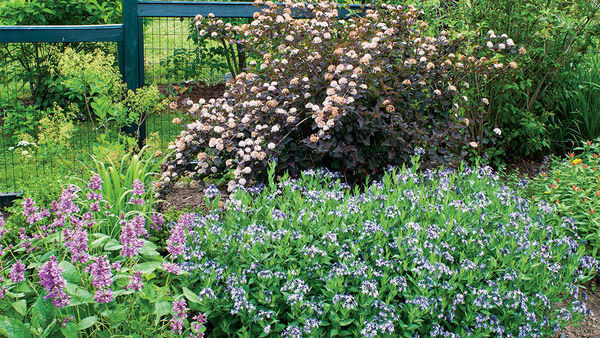 One of the easiest ways to dazzle the eye in this setting is to throw flowering ornamentals into the mix and play with color. 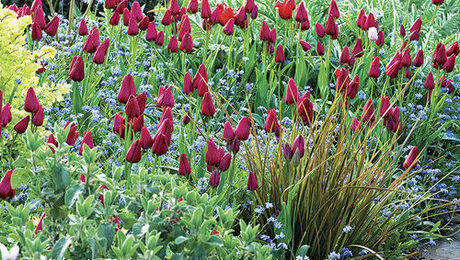 When choosing a mix of plants, I go for options that offer a wide range of colors and textures. 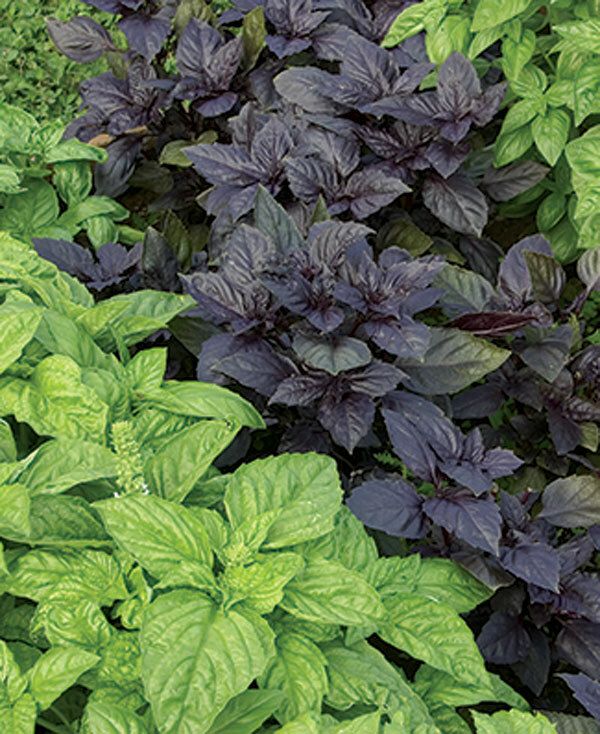 I love to cover the ground with colorful edibles that are also ornamental, like blue-green cabbage, purple basil, and golden sage. 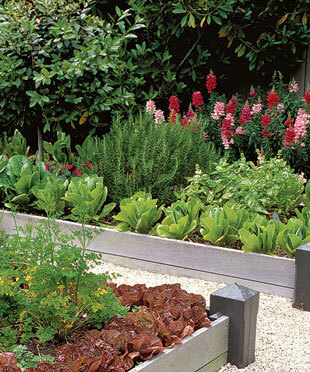 Planting organization is the most practical way to approach edibles, so I plant these colorful selections in blocks to create a beau­tiful, quiltlike tapestry. 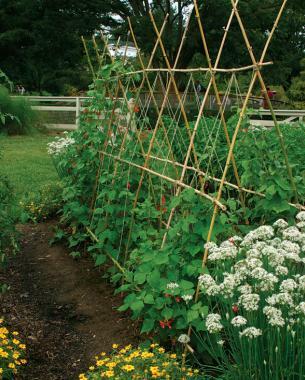 From raised beds to running beans, use these four simple design tips to transform your veggie plot into a beautiful kitchen garden. 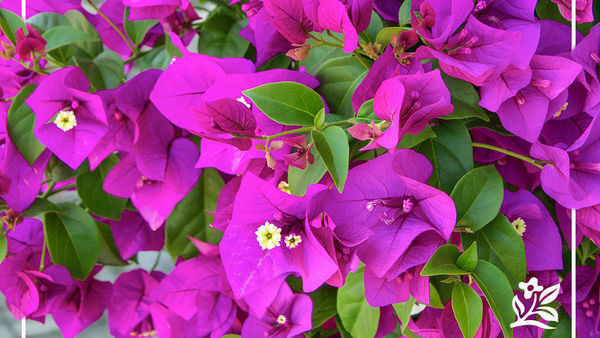 Arrange bunches of bold color. 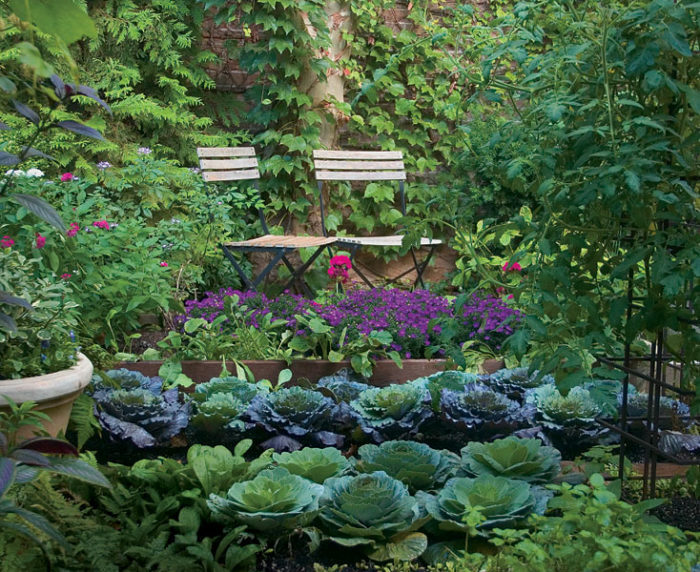 Vibrant, lush foliage defines a kitchen garden. Plant colorful sections of flowers, vegetables, fruits, and herbs next to one another to achieve a truly dramatic display. Plant snug beds. 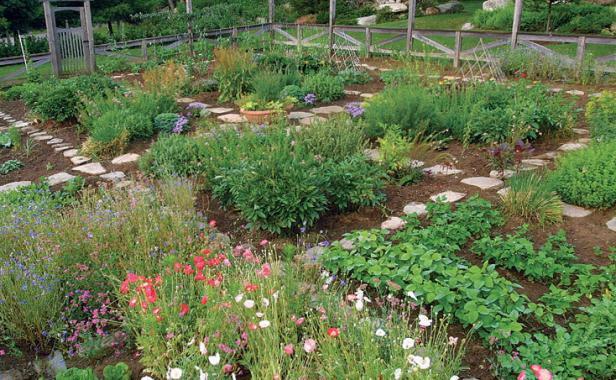 Rather than planting everything in straight rows separated by expanses of soil, consider creating tight planting patterns that will provide an expanse of attractive edibles. Smooth out the edges. Clean edges and pathways help define your space. You can also unify garden and home by employing complementary colors and materials (wood and brick, for example). Define your space. Fences, walls, and living bor­ders help frame your gar­den. Estab­lish a peaceful outdoor retreat by choosing options that best fit your style. Just as color was a part of early kitchen gardens so was the element of enclosure. Medieval gardens were often created with a simple wattle fence to distinguish the basic boundaries of the garden. At the same time, cloister gardens were enclosed to signify a place of beauty, meaning, and meditation. 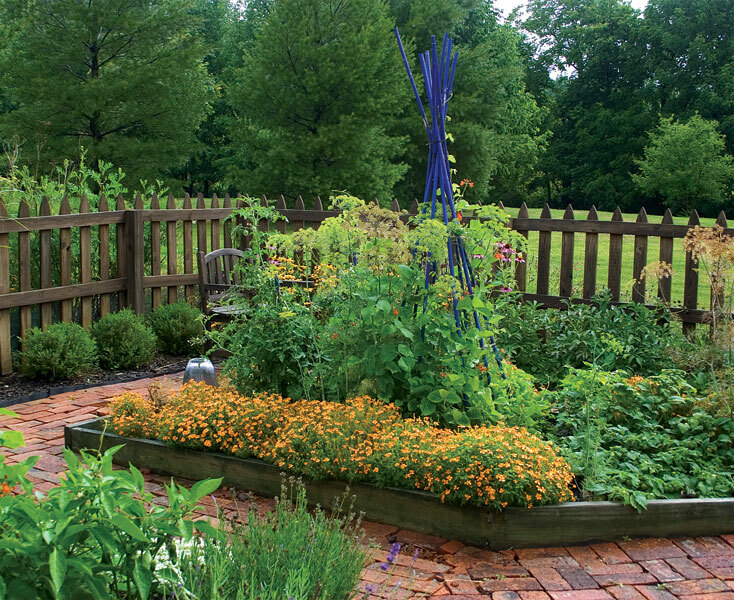 By borrowing this ancient design strategy, you can turn your own kitchen garden into an outdoor sanctuary. Enclosure creates an intimate scale for the garden, establishing a sense of privacy and respite while also setting a boundary and keeping focus within the garden. The best enclosures work with their surroundings. 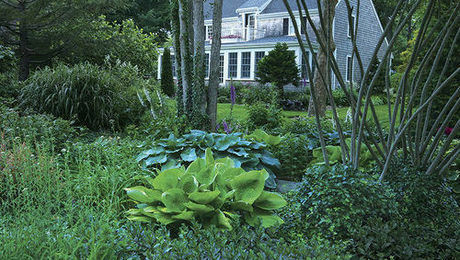 A wrought-iron fence would be appropriate for a front-yard kitchen garden in an urban setting, while a picket fence would blend well with many styles, from New England colonial to rustic. When constructing a stone wall, choose local materials—like limestone in the Midwest or granite in the East—for a timeless, permanent kitchen-garden enclosure. The options are endless when it comes to using plants for boundaries. Espaliered apple or pear trees can be trained to grow on a brick wall or on wire fences for a see-through effect. A boxwood hedge, a mass of blueberries, and a row of currants are just a few of the other living-fence possibilities. 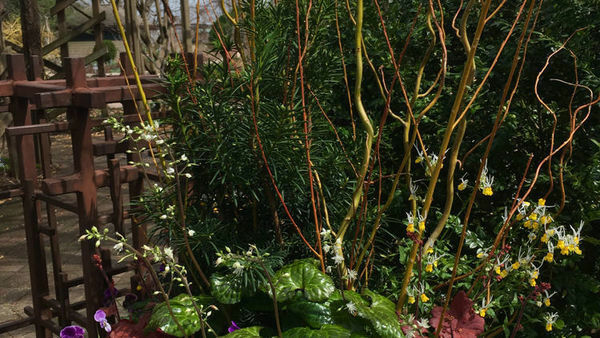 I find that tall perennials and annuals, such as ornamental grasses or cosmos, are excellent for creating privacy screens with seasonal interest. Just be sure to keep annuals and perennials separate in the kitchen garden to make it easier to till and amend your annual beds. For kitchen gardeners who plant in raised beds, edging or soil-retaining material is an essential element for keeping soil in place. 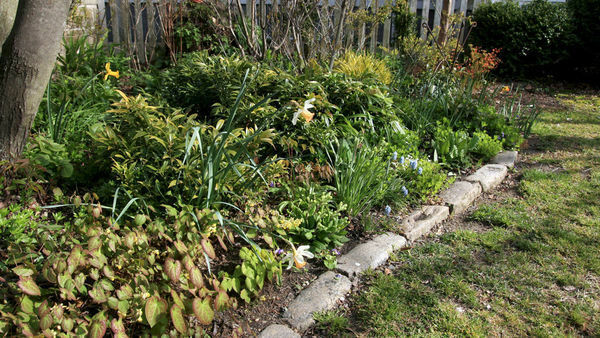 Even if you don’t plant in raised beds, however, edging is a great way to add a polished look to ground-level plantings. It establishes where the bed begins and ends, and it gives the scene a crisp, neat appearance. Edges can be made from brick, granite cobbles, wood, or steel. Use your imagi­nation; consider, for example, rustic logs laid on end for a whimsical effect. Primped pathways are another feature that can give the garden an attractive look. Laying down wood chips or crushed-gravel paths will freshen the scene and make visitors feel invited to come in and explore. Granite and brick not only are good for edges but also can dress up your pathways. Make sure your passageways are wide enough for a wheelbarrow. Beyond that, the sky is the limit. Whatever edging and pathway materials you choose, be sure they complement your house and the rest of the garden. Stone or pavers are a good choice for formal architecture, while wood works well with informal styles and settings. Color plays an important role, too. Don’t forget to select materials that harmonize with the color scheme of your home. 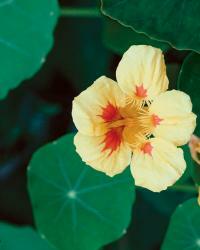 Nasturtiums (Tropaeolum spp. and cvs.) These easy-to-grow edible annuals make great edging plants. 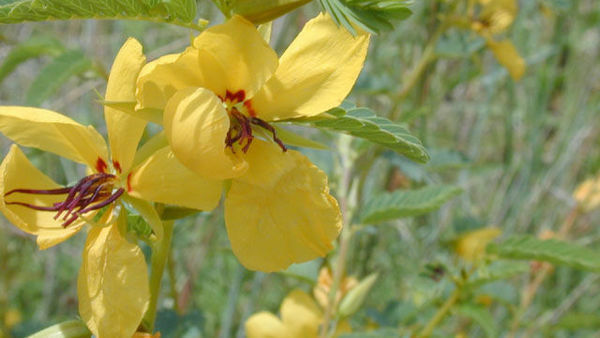 The flower colors vary from scarlet red and orange to creamy white. Italian parsley (Petroselinum crispum ‘Italian Plain Leaf’) This flat-leaf parsley stays a rich green all summer. A flavorful variety, it can be used daily in the kitchen. It tolerates some shade. 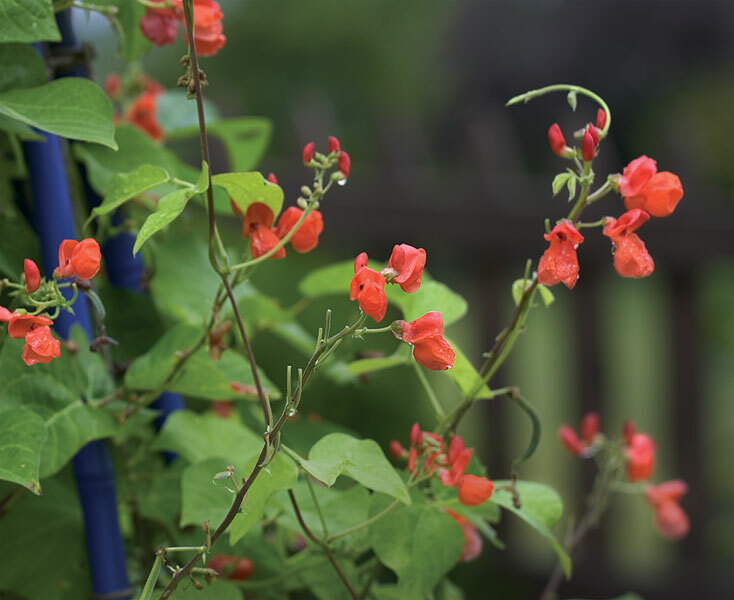 flowers; tasty beans; and leafy green vines. It’s an heirloom variety that also attracts hummingbirds. 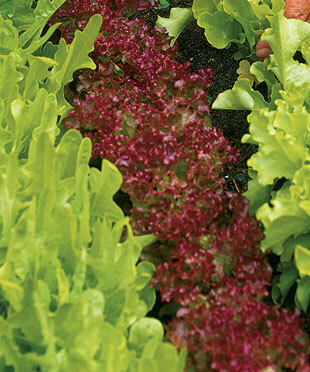 Lettuces (Lactuca sativa and cvs.) 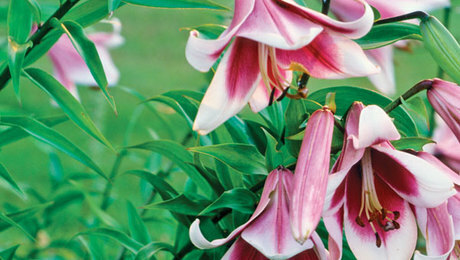 These amazing plants come in a variety of colors and shapes. 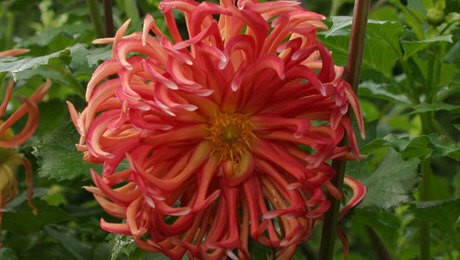 The leaves can be cut-and-come-again or allowed to swell into round balls. I’ll be the first to admit that I am an impatient gar­dener. 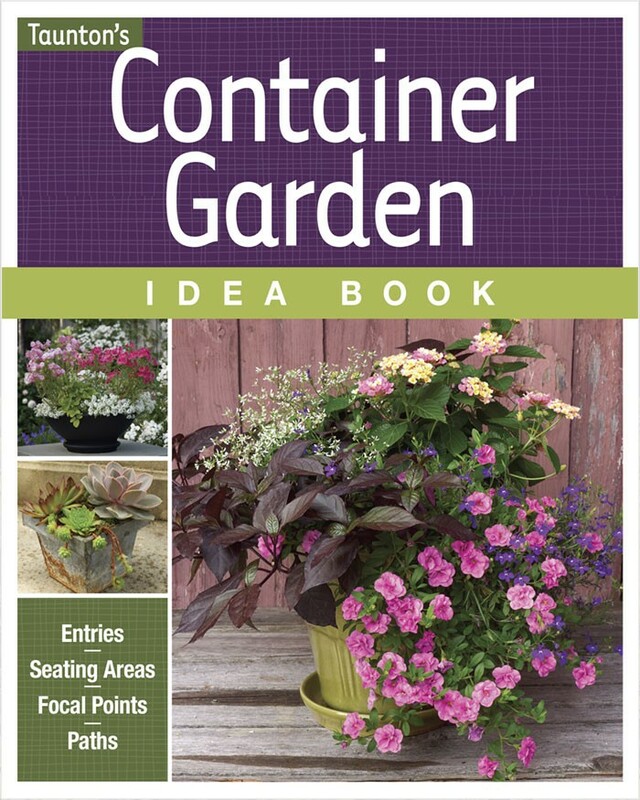 When I plant my summer containers, for example, I space the plants close together to give me instant impact. 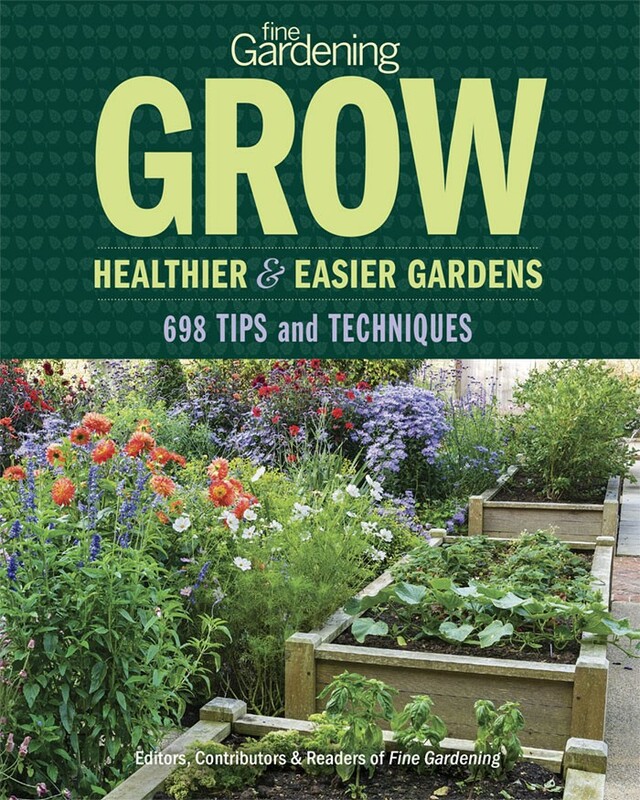 Planting beds in a kitchen garden are like large containers, so don’t be afraid to plant closer than the seed packets recommend to minimize gaps. I space plants so that the tips of the leaves will almost touch those of the next plant at maturity. 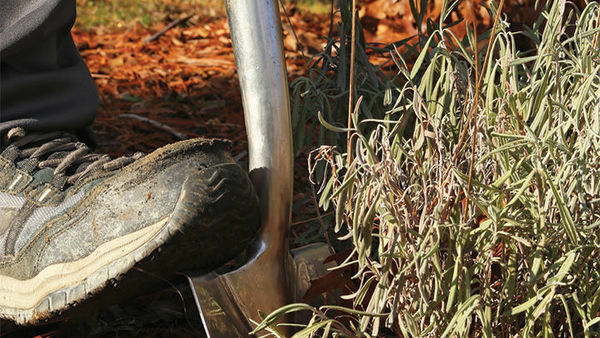 This approach employs the plants themselves as a living mulch to choke out weeds. It makes the garden look more lush and beautiful because you see more color and less bare soil. I just discovered this website 2 days ago and am absolutely addicted! 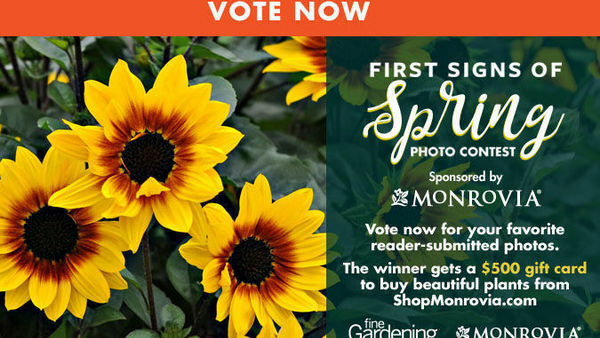 I have created many backyard ideas just for fun, but most helpful was being able to upload my own backyard photo and try out some different plantings. This article was well done. I made it easy to make your kitchen beautiful year round! I feature flower art and butterflies for your kitchen! 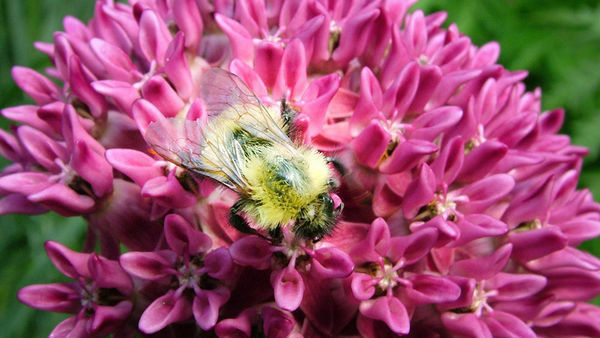 gorgeous photos of a gorgeous garden. I love the ornamental look of cabbages, even though we don't eat a lot of it. 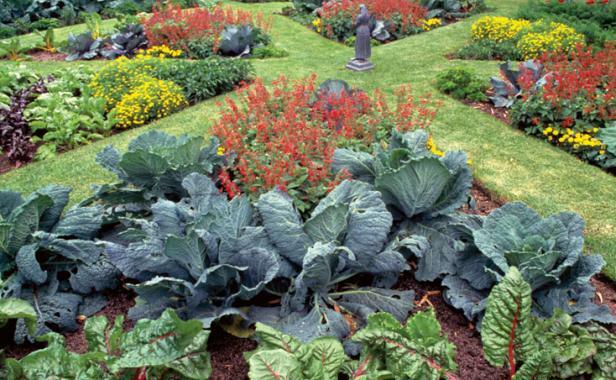 We do eat a lot of kale, collards and broccoli, though, and I do plant them in ornamental fashion, to great effect.